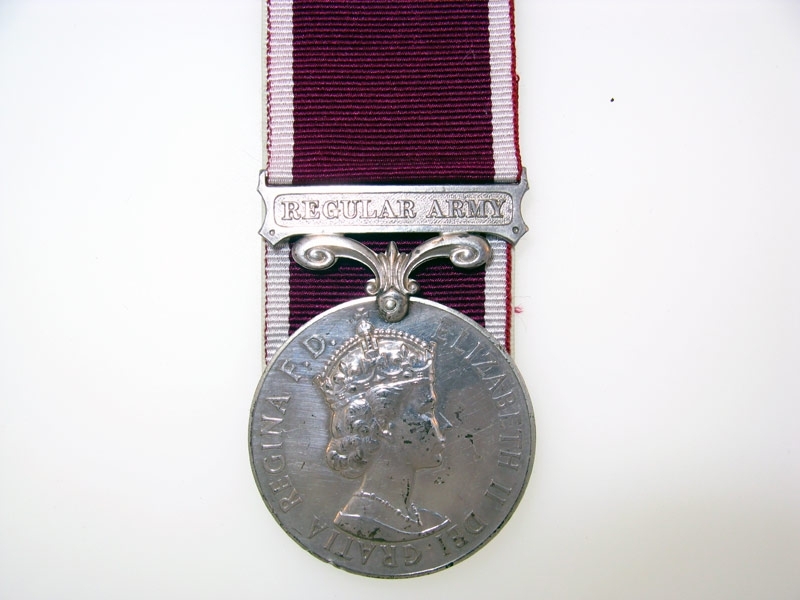 Elizabeth II, Regular Army bar, impressed: 22512433 SGT. A.C.E. WHITBREAD R.A.M.C. Very fine.